With a strong commitment to quality, integrity and customer satisfaction, we VR Electronics, have embarked our journey in the year 1995. 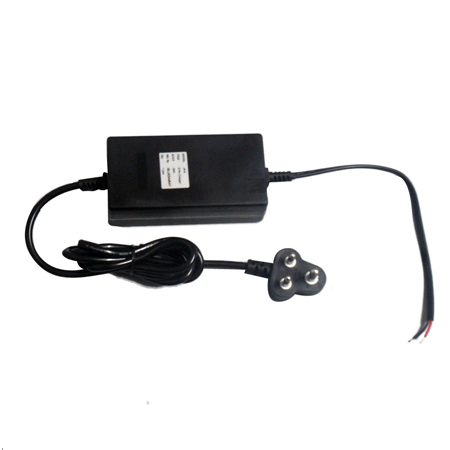 We are an eminent Importer, Manufacturer, Exporter and Supplier of SMPS Adapter, Mobile Charger etc. We use superior raw materials and advance technological tools to produce a diverse range of products as per the requirements of the clients. Since our company has commenced business, we have maintained high standards of quality for our products and continue to do so. Our customer-focused attitude has empowered us the potential to win the trust of reputed clients of the market. We put consistent effort to ensure that clients are served with high quality products that assure hassle free functioning and render consistent performance for longer period of time. We have garnered rich clientele from the market that boast our credibility. Our team is formed of experienced, dedicated and cooperative professionals who apply their skills towards the development of high utility products.